2019 marks the ninth successive anniversary year of our popular rabbit boarding business, and in light of this we extend a hearty thank you to our customers for their continued support, and also to impart a warm welcome to new customers and their pets. We offer a luxury indoor boarding experience in a secure, calm and hygienic environment catering exclusively for pampered bunnies and guinea pigs including house and garden pets. Our warm hospitality extends to bunnies of all ages, sizes, disabilities and temperaments and we appreciate rabbits are highly sensitive and complex animals with individual personalities. Should your rabbit have special emotional, dietary or physical needs; we have the experience, knowledge and empathy to meet your pet’s individual requirements ensuring your bunny feels safe, and comfortable to enjoy their new holiday haven. We are well-versed in reading bunny body language, handling and caring for rabbits with an assortment of special needs including missing limbs, aggression, nervousness, arthritis, dental problems, deafness, partial sightedness and the blind. Standing in a large private garden setting, the brick built Rabbitry was consciously designed and constructed with the health and wellbeing of rabbits in mind offering a spacious, ventilated and dry habitat for our guests’ creature comforts. Throughout the hot summer months the Rabbitry is cool and relaxing and during winter, the building is heated to ensure your pet is comfortable. Comprehensive CCTV, security and lighting are in operation for added security and peace of mind. 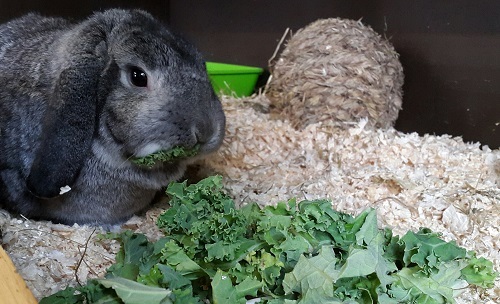 To meet your pet’s needs we offer our guests fully furnished, spacious hutches and we believe wood shavings and wood based cat litter the most hygienic and harmless medium to house rabbits and guinea pigs. Our guests’ health is of paramount importance and we adhere to strict disease control practices. We DO NOT house your pets on carpet, linoleum, vinyl or grass as it cannot be properly disinfected between guests and can harbour fleas and contagious diseases. All your pet’s dietary requirements are individually catered for and inclusive in the price of boarding; we offer quality hay in abundance, various brands of dry foods including Excel, Science Selective Harringtons and Pets at Home; fresh greens and healthy treats are also on the menu. We use only brand new Classic water bottles which you are free to take home at the end of your pet’s stay. We have extensive hands on experience from breeding, showing and rescuing rabbits and have won coveted National Showing Awards and contributed to the British Rabbit Council Standard for the British Giant breed. 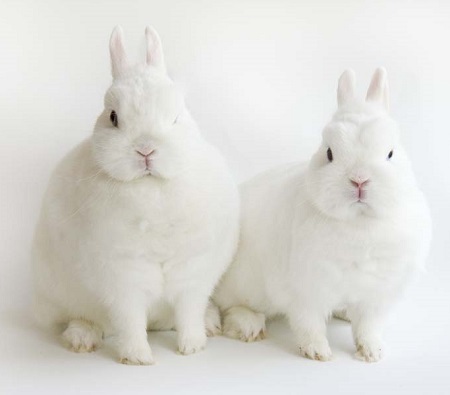 We are experienced with rabbit breeds from Dwarfs to Giants, and Belgian Hares to Lops. 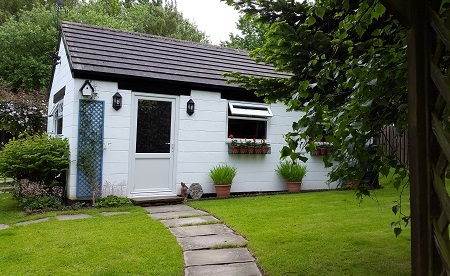 Nestled in the village of Pilley, we are centrally placed in the heart of South Yorkshire and just minutes from J36 of the M1.